CAR at top is driven toward the victim during a carjacking in Huntington Beach Tuesday (HBPD image). 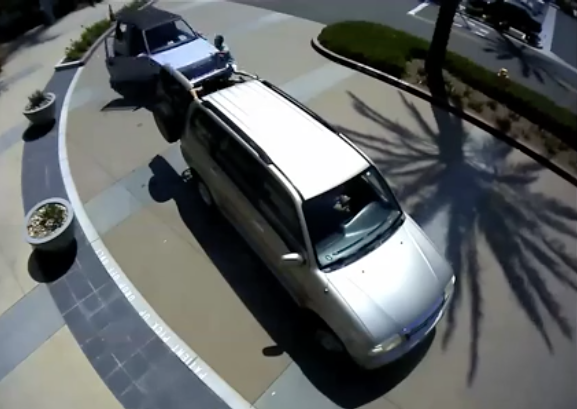 Police are seeking the public’s help in identifying the suspect in a brazen hijacking at a medical center earlier this week in Huntington Beach. 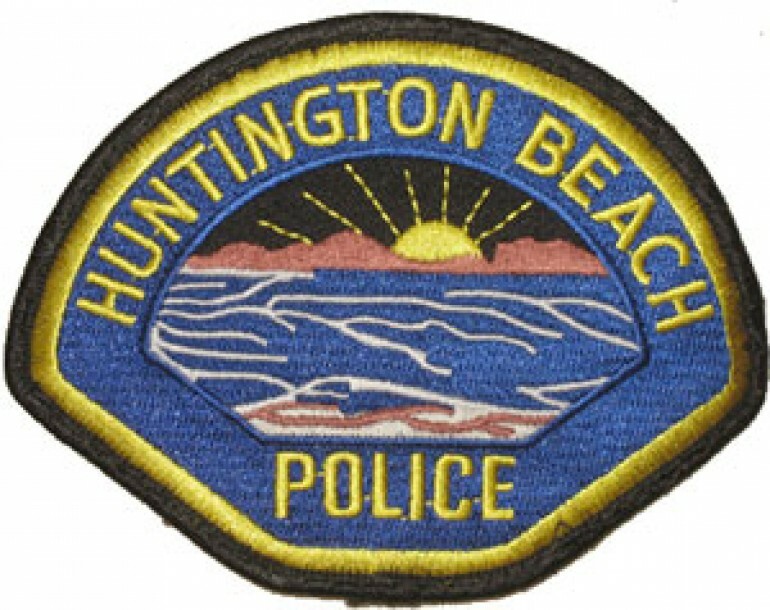 According to the HBPD, the incident occurred around noon on Tuesday at the Hoag Health Center on Beach Boulevard just south of Yorktown Avenue. A man who walked his mother into the medical center left his car running and unattended for a brief time. Another man approached, got into the vehicle and started to drive off. The original driver tried to stop the carjacking by standing in front of the car, but was struck and fell to the pavement. The suspect is described as a white male, 30 to 35 years old, 5-feet, 9-inches tall and weighing about 140 lbs. He had a grey stubble beard and was dressed in a red flannel shirt, with a black flat bill style hat and shod in slipper-style shoes. The appearance of the suspect suggests he might be a homeless person. Anyone with any information is asked to call the Huntington Beach Police Information Hotline at (714) 375-5066. 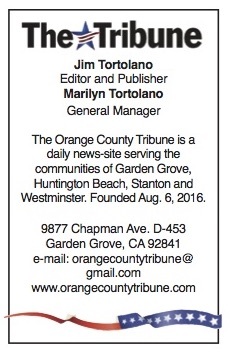 Anyone wishing to remain anonymous should call Orange County Crime Stoppers at 1-855-TIP-OCCS (855) 847-6227. You can also click on the Submit a Crime Tip link on the HBPD’s Facebook page.